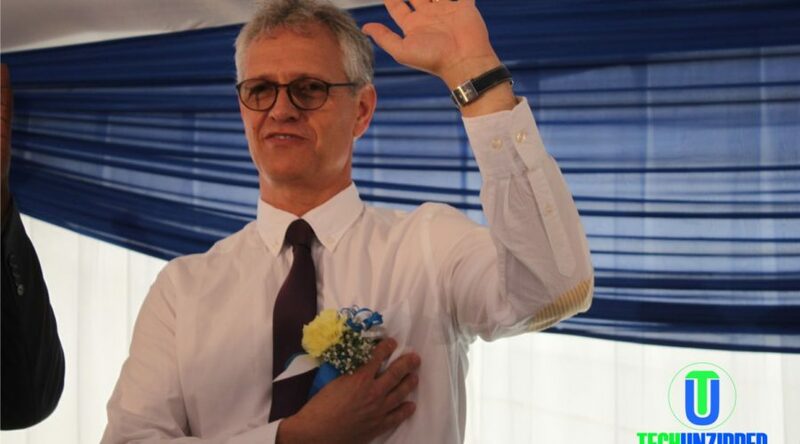 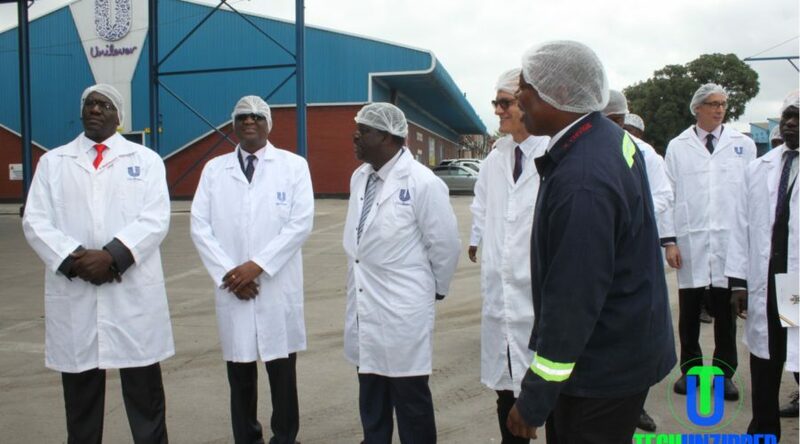 Unilever Zimbabwe continued its investments in to the country today adding a half a million dollar high-tech packing line to its refurbished Harare factory, signalling the company’s ongoing commitment to support the transformation and growth of the Zimbabwean economy. 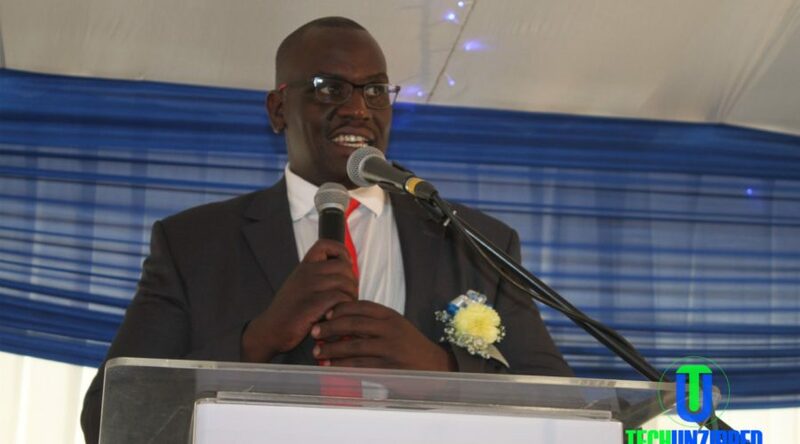 The Minister of Industry and Commerce, Hon. 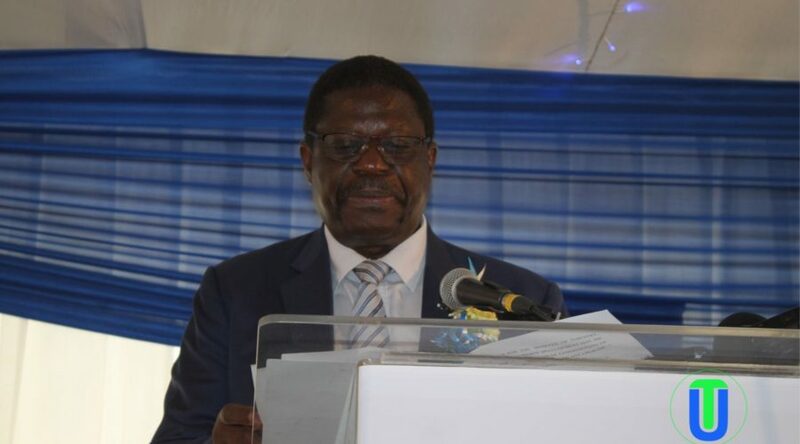 Dr. Mike Bimha, who presided over the event, congratulated Unilever Zimbabwe for heeding the call of government in retooling the industry to earn foreign currency and create jobs. 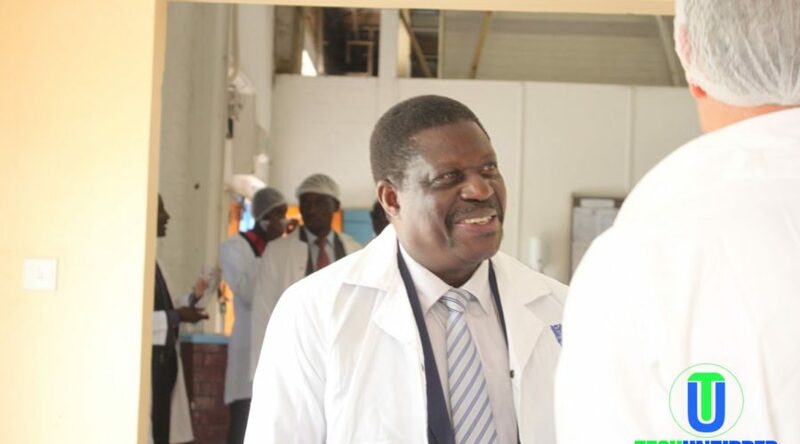 Minister Bimha said the investment by Unilever has created 350 jobs in administrative, production and marketing roles. 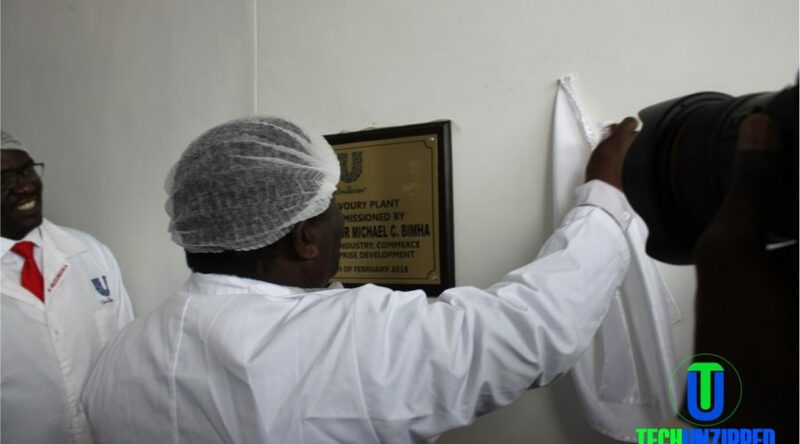 Unilever has a long and proud history in Zimbabwe, manufacturing iconic brands like Omo, Sunlight Geisha and Royco for the last 75 years. 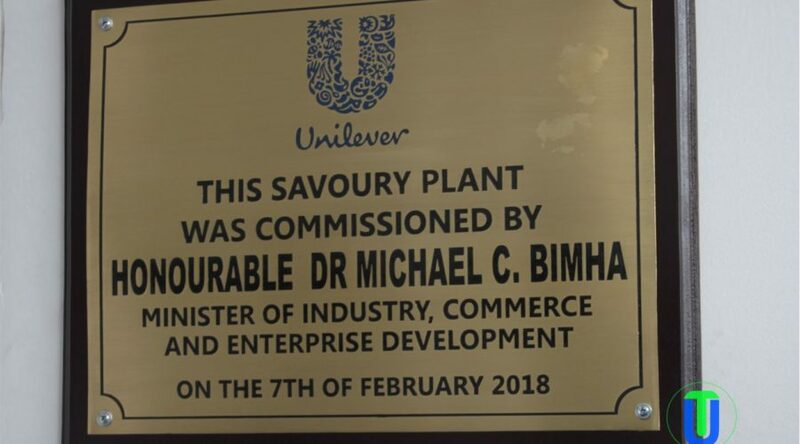 This latest investment, the high-speed packaging Laudernberg machine, reflects Unilever’s optimism about the country’s economy and the possibilities the future holds. 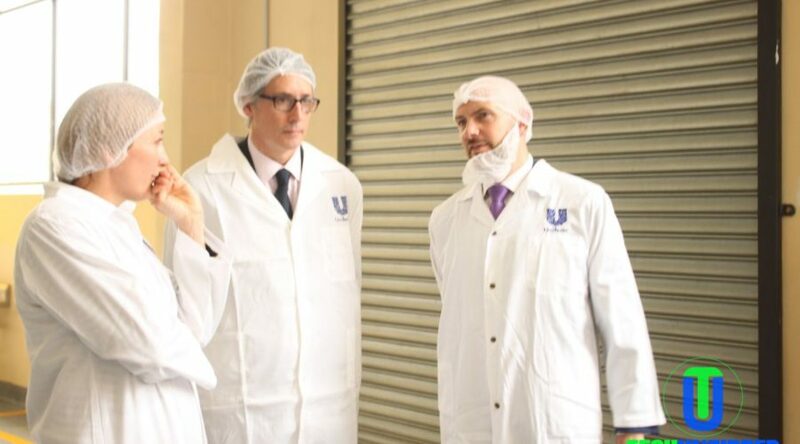 He went on to say: “Unilever stayed serving our consumers and supporting jobs across the country in marketing, distributing and trading throughout recent economic hardship. 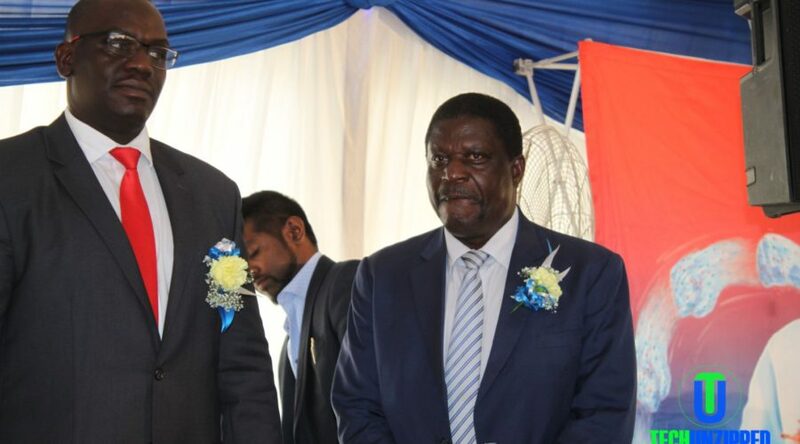 We have a long term business and already invested $8 million over recent years so we are ready to begin rebuilding the economy and improving the lives of the Zimbabwean people”. 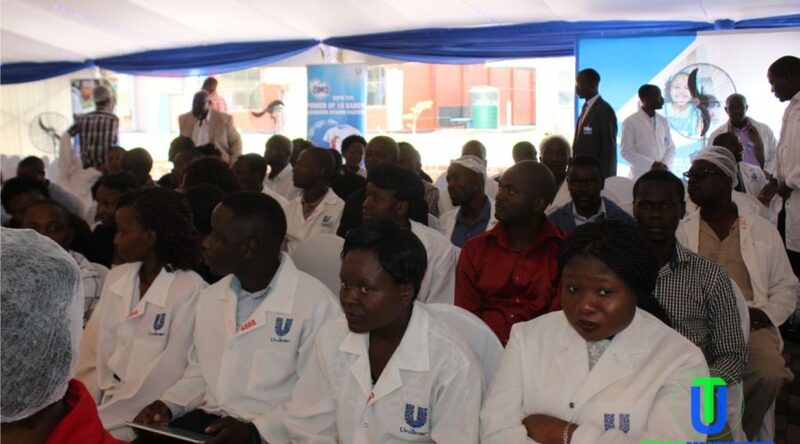 Unilever Zimbabwe works with all the major supermarket chains as well as distributors who support many thousands of small traders across the country. 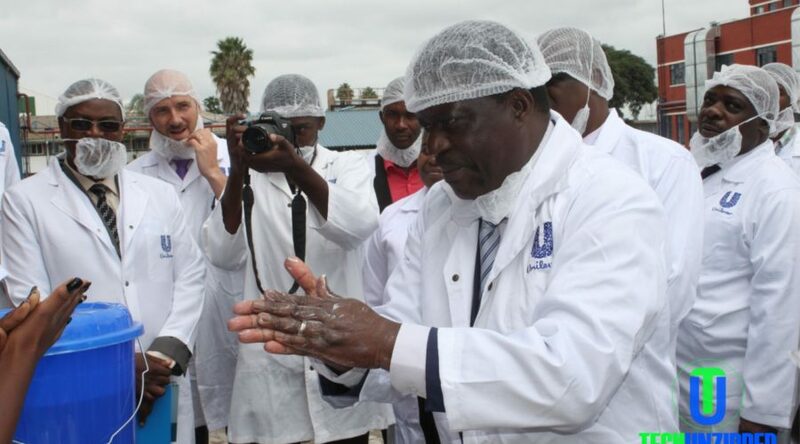 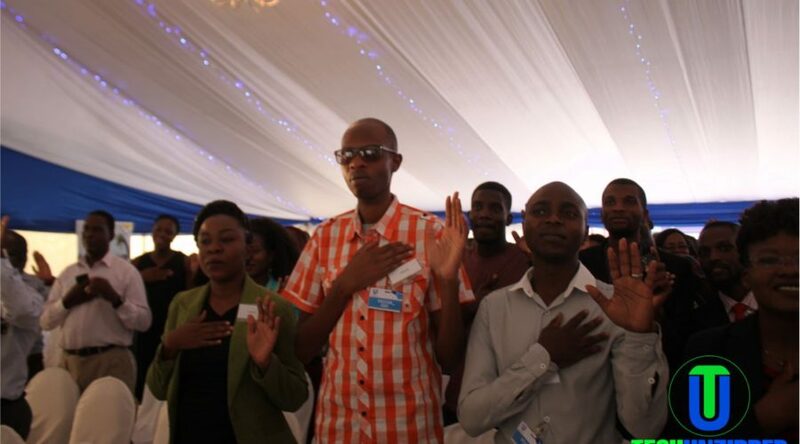 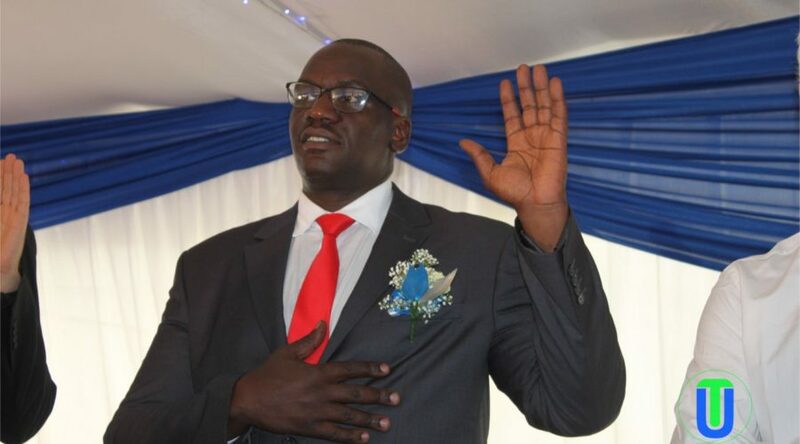 Unilever Zimbabwe already works with 150 local companies to procure goods and services and intends to develop more local sourcing as the company grows. 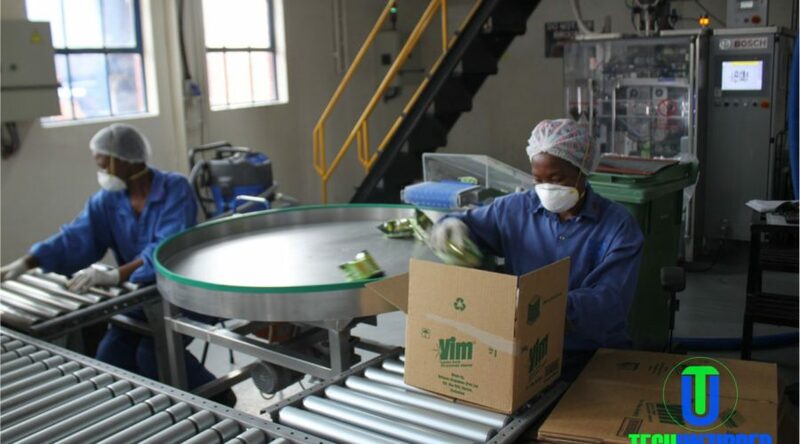 This additional capacity will have a multiplier effect in the local economy replacing imported products and increasing the opportunity to purchase local materials such as packaging and spices. 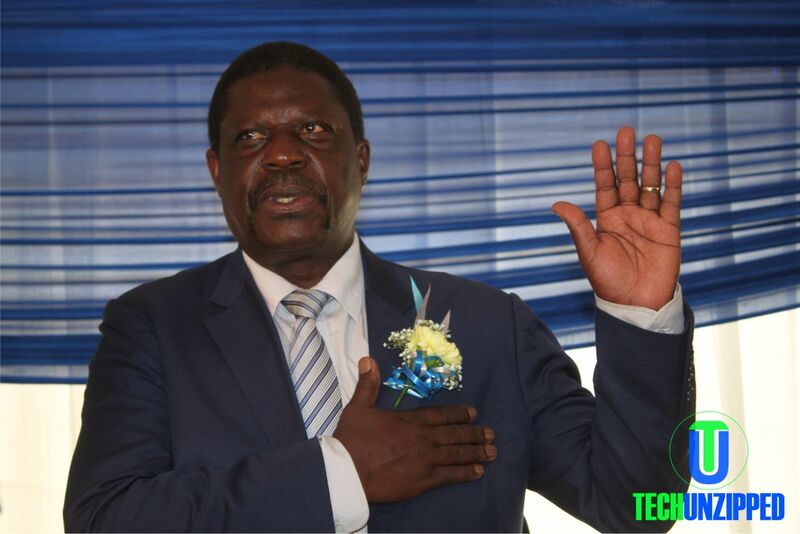 Royco Usavi Mix has been in Zimbabwe for over 10 decades i.e. 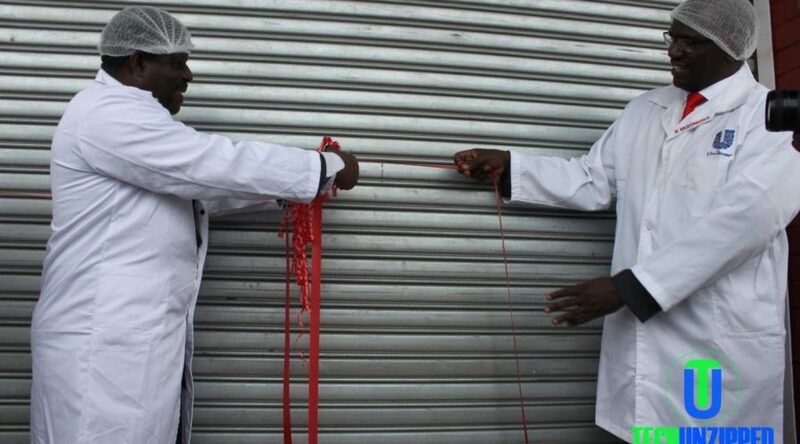 since 1947 and is currently found in about 1.5 million households in the country. 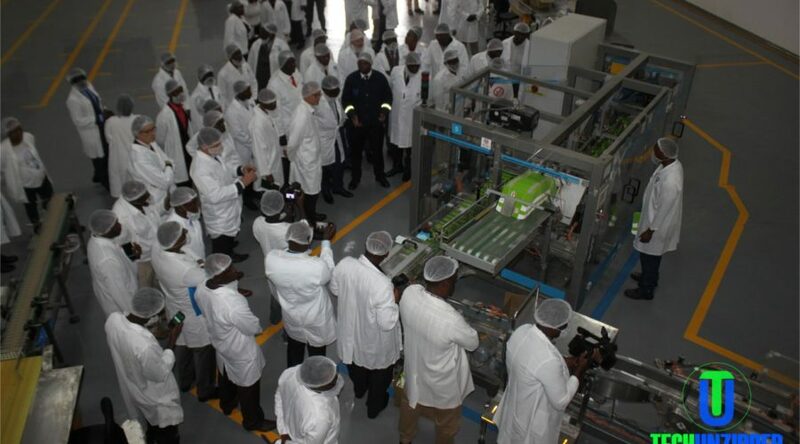 The additional manufacturing capacity added today will more than double the capacity to package Royco brand sachets to over 30 tonnes per day, producing 200 sachets per minute. 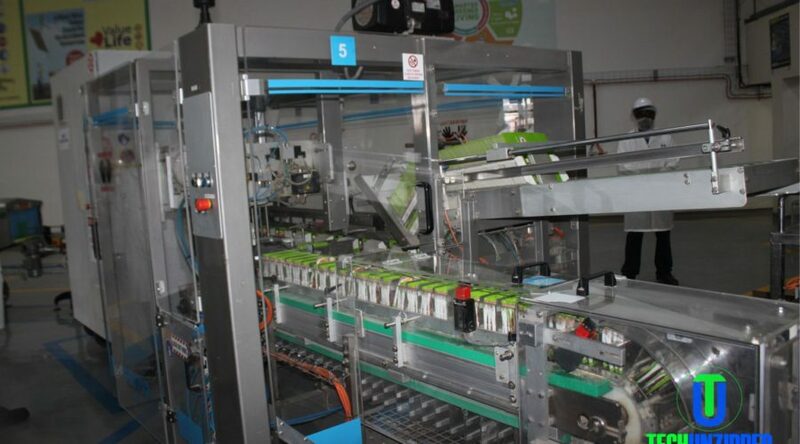 It packs them into display cartons, sealing them off, ready for shipment.